An opcode is binary or hex value of the machine instruction in the cpu instruction set. Here, 3 is an immediate because it's included directly as part of the opcode (in the second byte). Does 03 is an opcode and an operand? Regarding this specific push and according to the Intel SDM (Page can be identified by searching Vol. 2B 4-507) 03 is both a part of the opcode and the "argument". 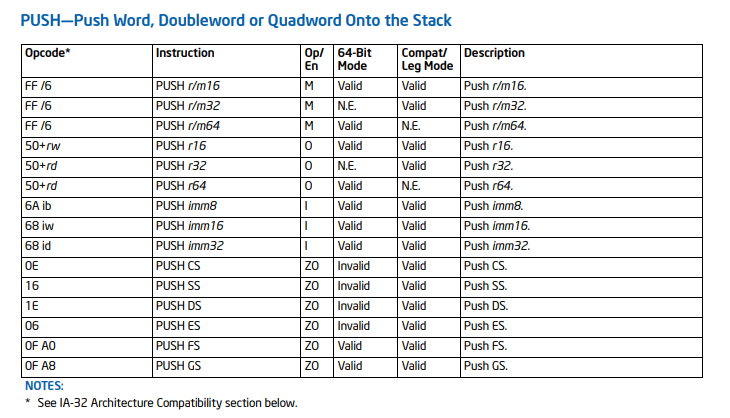 The full opcode of "push 03" is "6A 03"
As far as I know Intel SDM consistently uses the term opcode as "all the content of the assembly command, including operands". What is an immediate value?